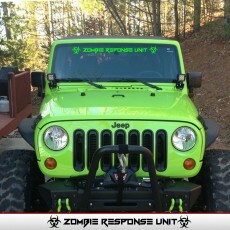 The decal measures 2×4 inches and is sold in pairs of 2 to go on both sides of your vehicle. 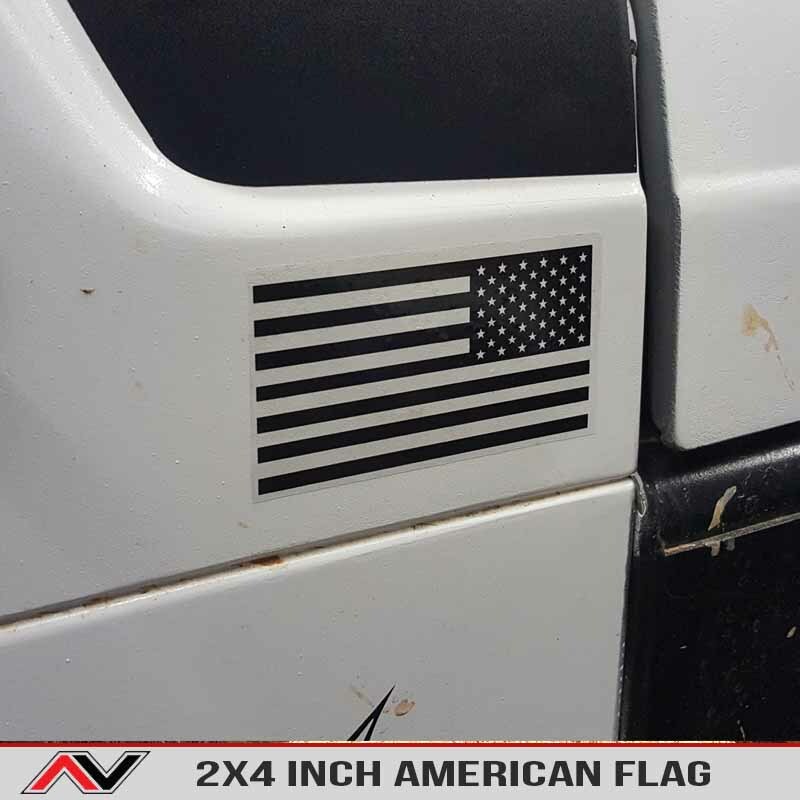 Show your patriotism by proudly displaying an american flag on your ride. 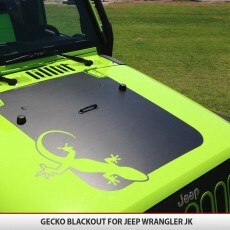 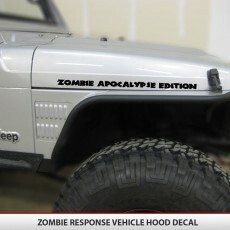 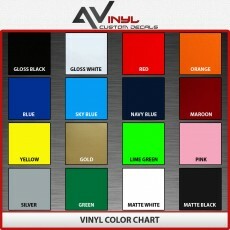 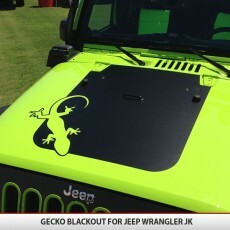 The decal is printed on 3M clear vinyl using a thermal print that is rated for 7 years outdoors. 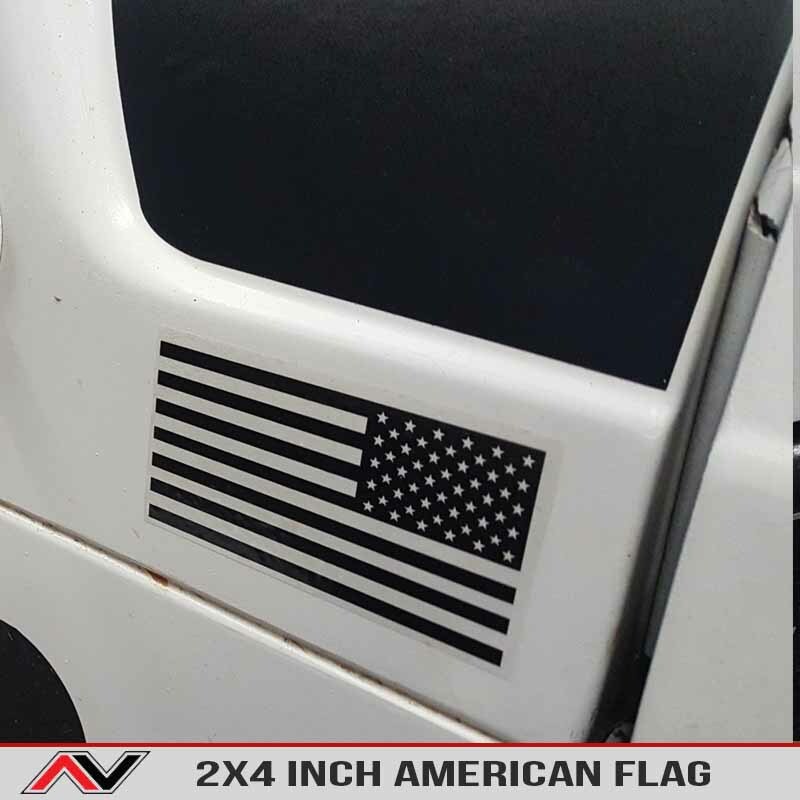 Installation is a breeze, just peel the clear decal off the backing paper and apply!